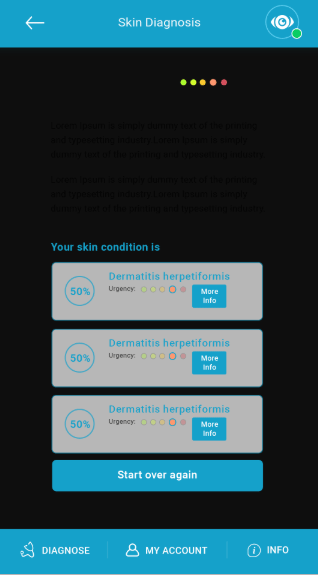 Upload photos of skin problem, answer a few questions & get a free AI analysis of your skin problem. Choose to consult a Dermatologist (charges apply). If you or your loved one has a problem on the skin which is concerning you, it is now easy to find the condition in minutes without having to wait to see a doctor. 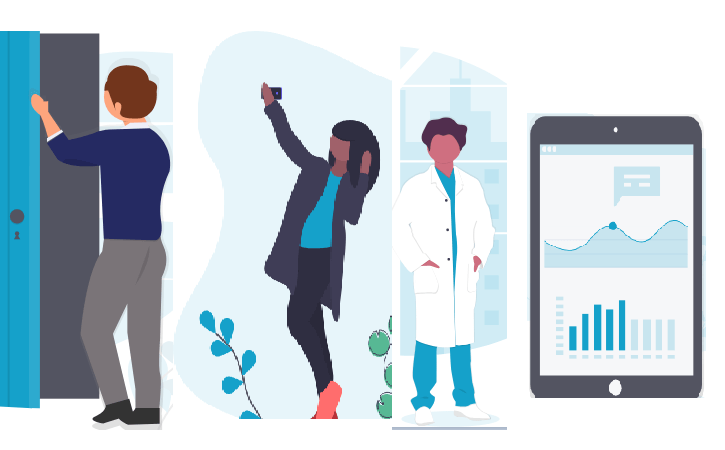 Our AI technology instantly analyzes your skin image, asks a few questions and gives you the most probable condition, so connect with your skin care specialist now. Tibot categorizes various dermatological conditions in terms of criticality and importance metrics to determine how urgent the specific condition needs attention. Use our free skin consultation online tool built using latest Artificial Intelligence to get an online skin analysis completely free. Why pay tele-health providers when you can get a analyze and then decide whether to see a virtual dermatologist or visit a skin care specialist in person. Are you worried about your hair loss and what could be the reason causing it, Use our free skin consultation online tool, take a picture, answer a few question about your symptoms and find out the reason for your hair fall and read about treatment options. Whether you are worried about itchy skin, a sudden rash on your face or a skin lesion, get a better solution without visiting a skin care specialist, use our symptom checker specially designed for skin problems, get a prediction of the probable disease & learn from the detailed Wiki of Skin Disorders, Hair Disorders & Scalp Disorders. Our free skin consultation online tool is available on web and on mobile device! Whether it's yourself or for a loved one, you can find what a boil, rash or lesion actually is. 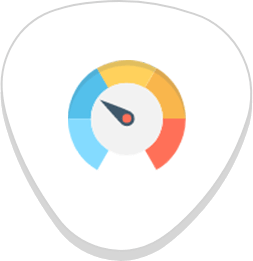 Using Online Skin Analyze you can determine whether you should be worried about the disease or disorder. 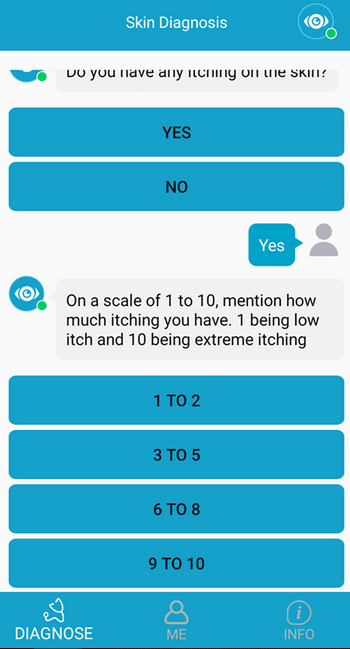 Don't ignore a skin problem, you can use our app and chatbot to instantly analyze any issue in your skin or hair and get the most probable condition which you have. Should you visit a skin care specialist or wait for some time, you don't want to be late to seek medical advice when required, or unnecessarily take a holiday to see a doctor. 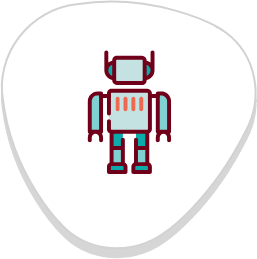 Tibot will help you decide. Tibot is a specialized tool specifically built for skin and hair problem analysis. 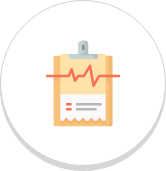 Don't worry about the incorrect results from generic online symptom checker apps which do not consider the skin image or symptoms in their analysis. Get more appropriate results. We present various over-the-counter medicines available for each condition. The medicines are provided to the user based on their location and online pharmacies available in their country. 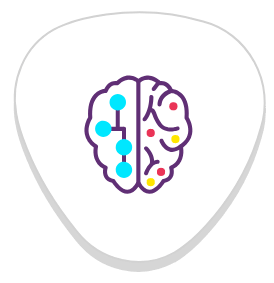 Users can learn about them and discuss with their Doctor about the options. Get a second opinion about your rash or lesion evaluation and learn more about symptoms, possible causes and treatment options. 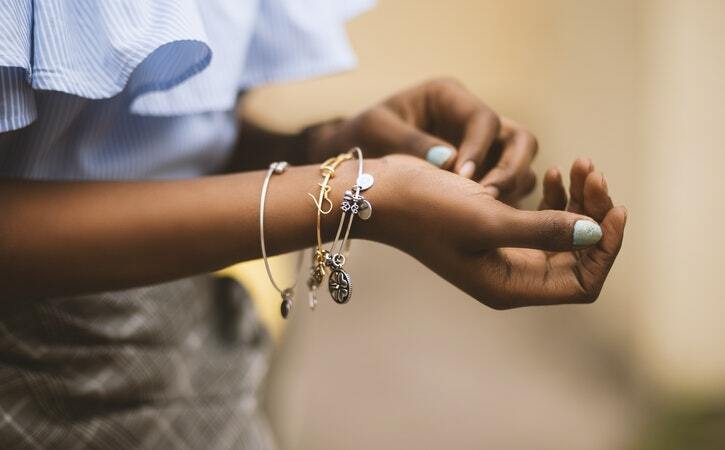 Skin problems can be very stressful, take the control in your hand and determine the problem, learn about the symptoms and treatment options. Many health systems around the world have invested heavily in the treatment of various diseases, but they still fall behind when it comes to finding ways to prevent them. Tibot introduces an integrated dermatology service as a preventive health medium that helps you stay on top of your skin health. 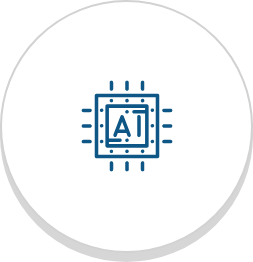 Tibot uses state-of-the-art deep neural networks to analyze a picture of the problem area and determine the problem similar to a trained eye of a doctor. The network is trained on real life cases carefully collected by qualified medical professionals. Tibot leverages the vast medical literature and dermatological research studies to relate the analyze of the image with the symptoms you are experiencing. Using this knowledge it is able to determine which actual condition you are facing. Dermatologists attest that multiple skin conditions look similar, they utilize their experience in doing differential analysis and finding the problem. Tibot similarly learns from past experience to predict the most probable condition. 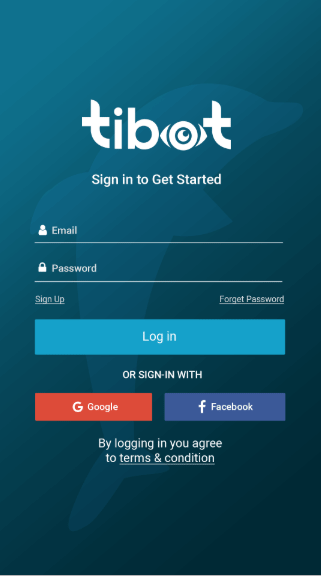 Tibot is a software application available in multiple formats like chatbot, mobile app etc which uses Artificial Intelligence to predict the probable skin condition of a user. 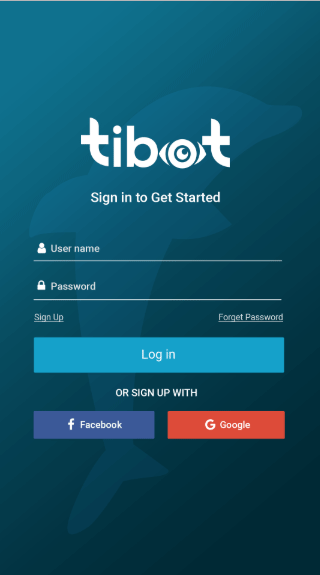 The goal of Tibot is to raise awareness about Skin conditions which users have so that they would seek medical advice from a skin care specialist for proper treatment.